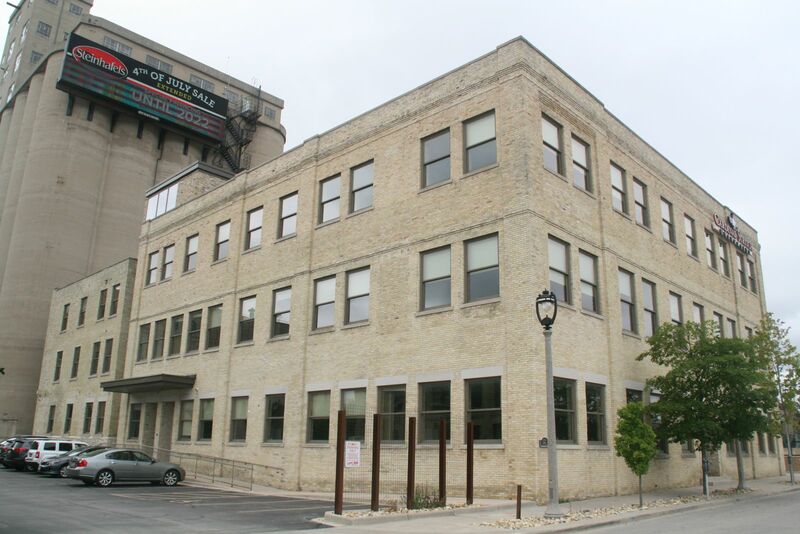 Four apartment buildings, two new breweries and a hotel coming to former Pabst brewery. Back to the full article. Future home of the BrewLab Lofts. Photo taken July 14th, 2017 by Jeramey Jannene. All Rights Reserved.